We rescued a cat last night and she had her babies today , they are soooo cute. You can check out the Facebook Page I created for her today if you want to. Her name is Mitsi and she had 5 beautiful little kittens. Go see...they are adorable and so is Mitsi. 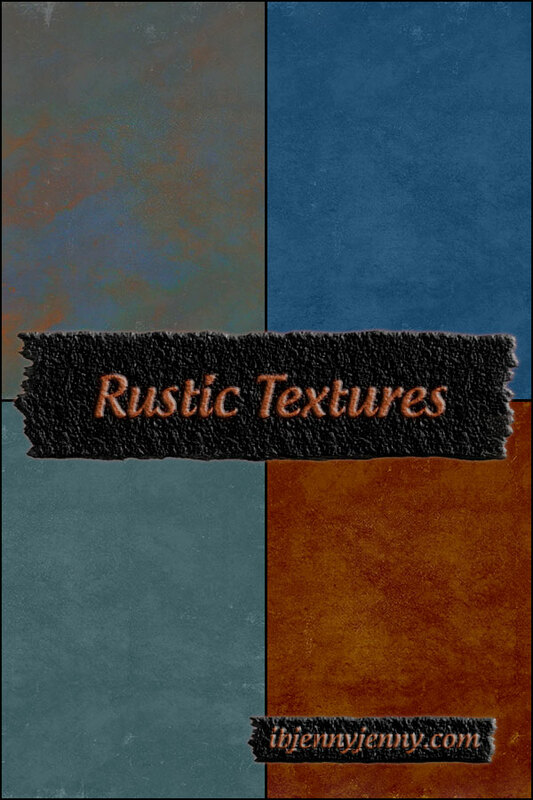 Ok on to my post, I have Textures, Rustic Textures and they are SWEET. 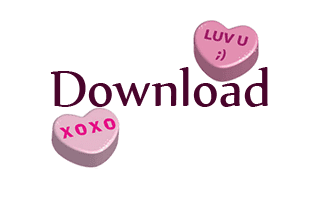 They are FREE for you to download. 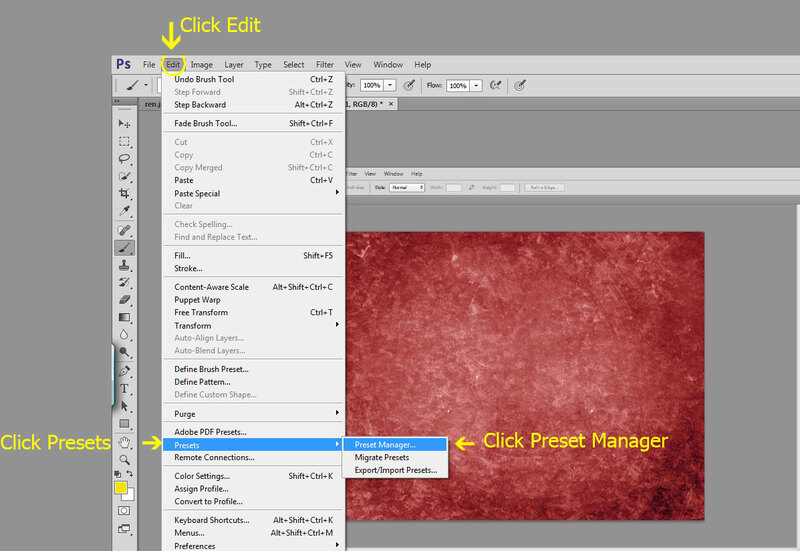 They are in JPG Format and were created in CS6. 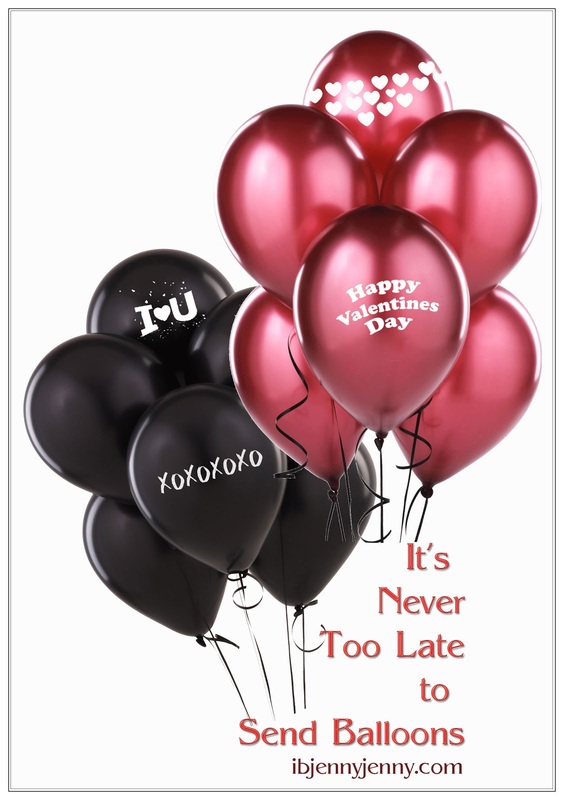 There are two sets of Balloons here in PNG Format. I created them in CS6. But I have something to cheer you up and me too. 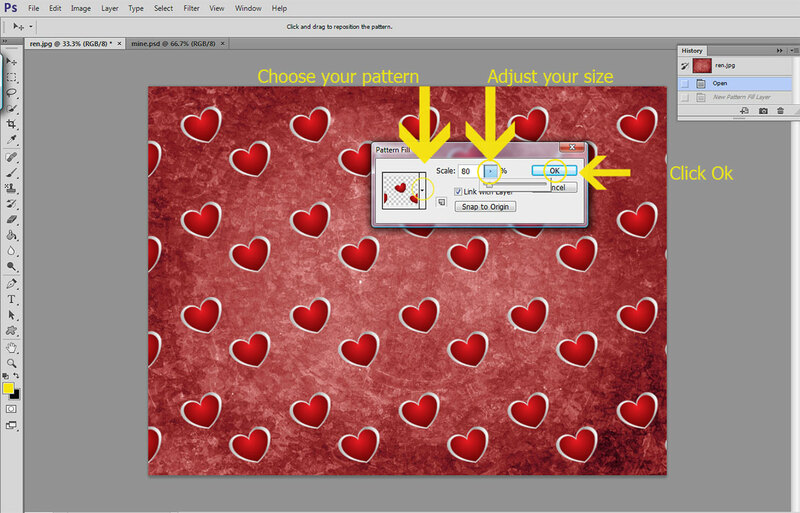 Photoshop Patterns for Valentine's Day. yep, yep. 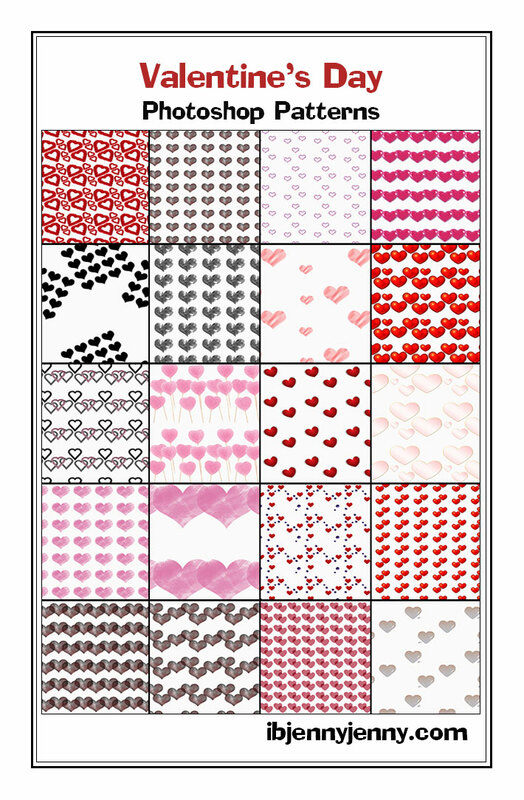 My Valentine's Day Patterns were created in CS6. 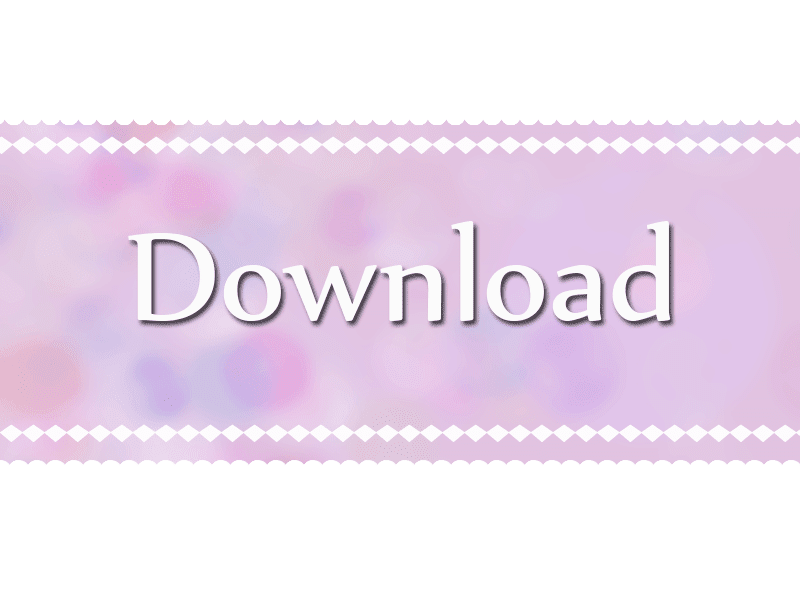 Their sizes vary but they are all High Quality Seamless Patterns. 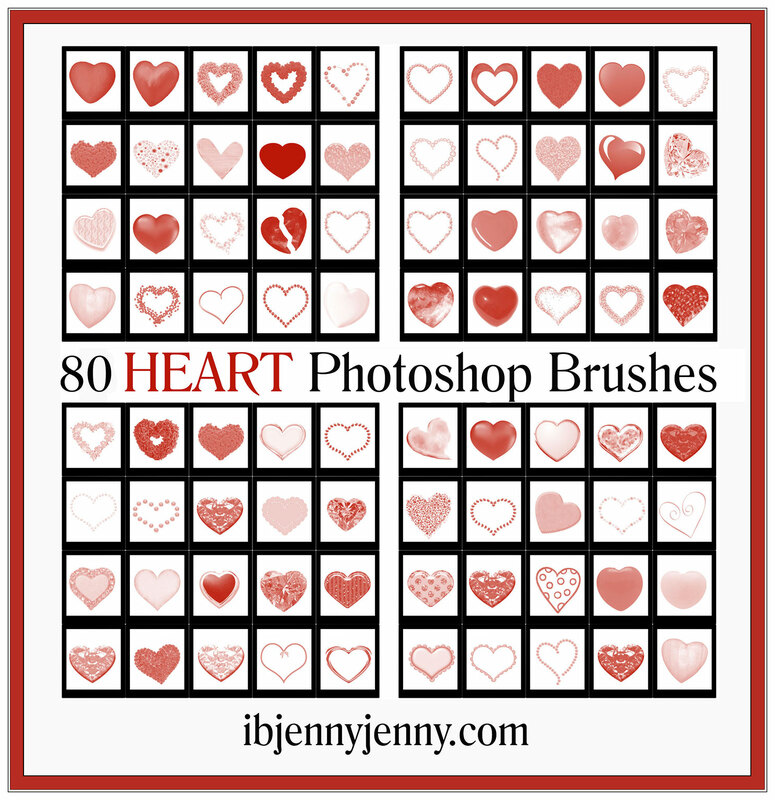 20 Patterns in this set. 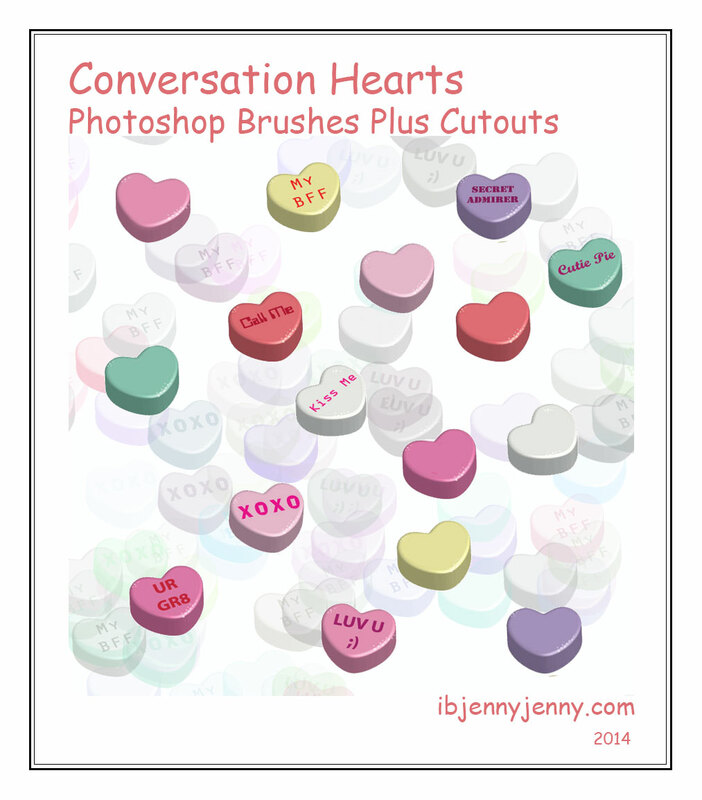 Ok well the first thing you have to do is unzip the Valentine's Day Patterns to your computer. 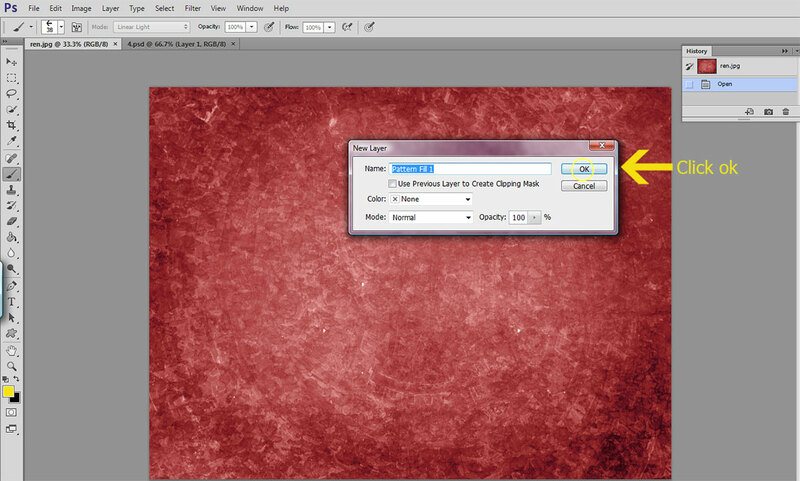 Next, you will need to find an image or a texture to use them with. 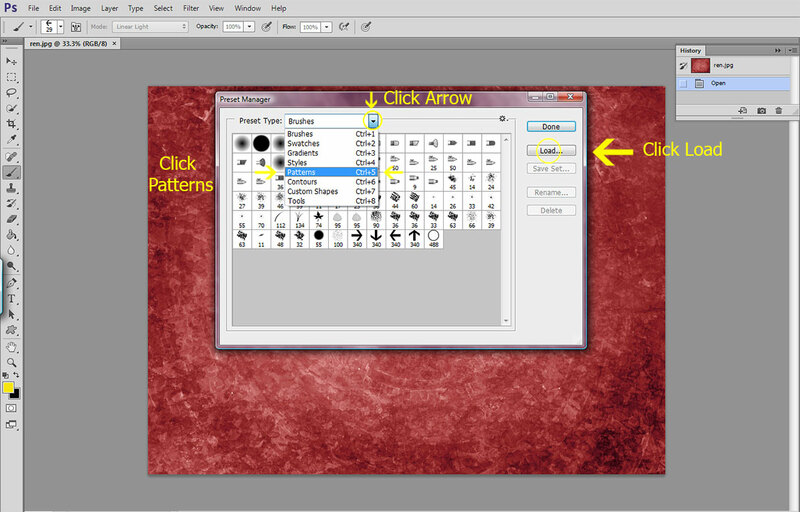 For this Tutorial I will use one from my Renaissance Tunblr Backgrounds. 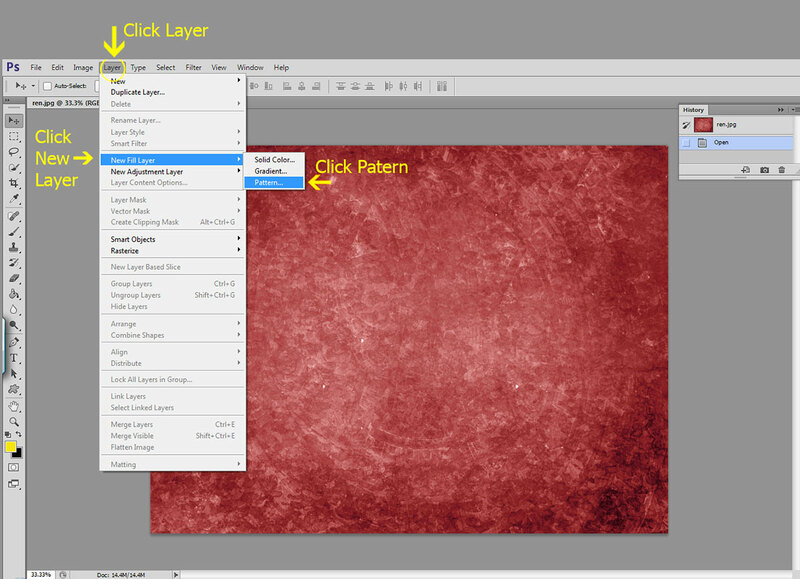 Open your image/texture you will be using in Photoshop. 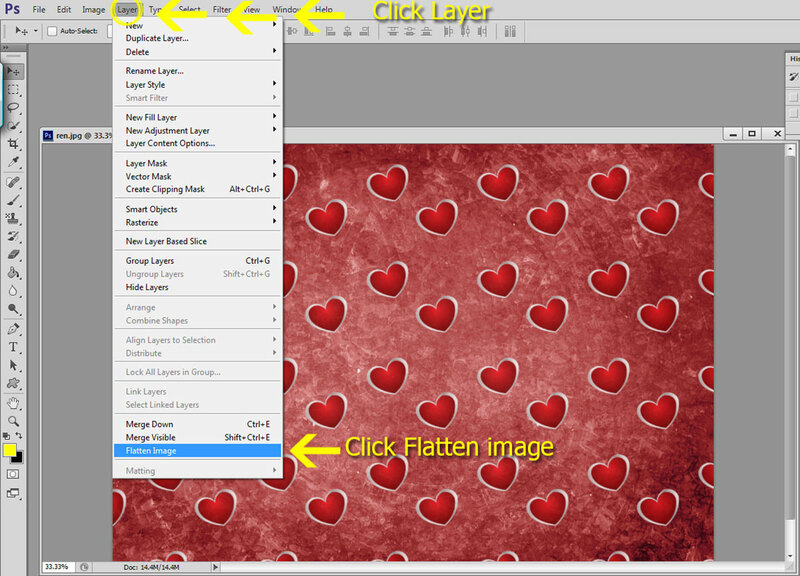 You can adjust the opacity and change the layer type by clicking the circled arrows you see above. And that's it, you have added your Pattern. 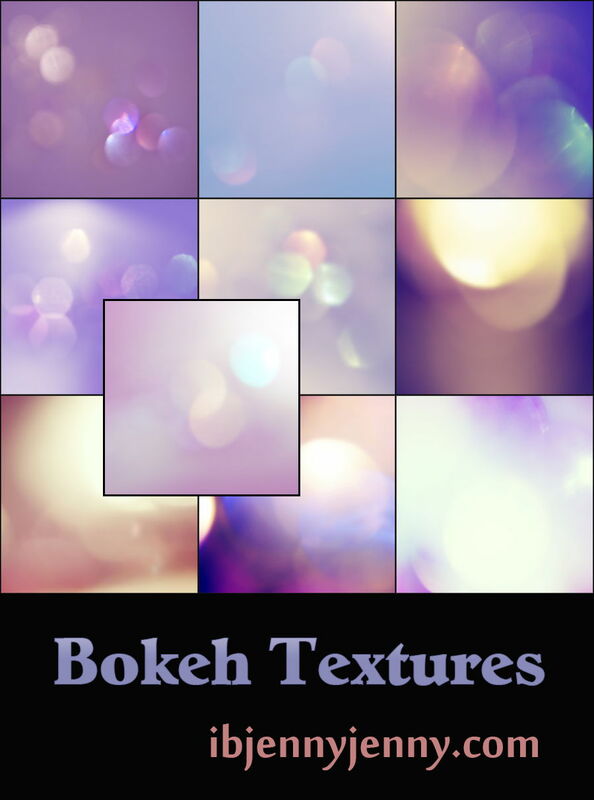 I have a few things to post tonight but I will start with my Bokeh Textures. 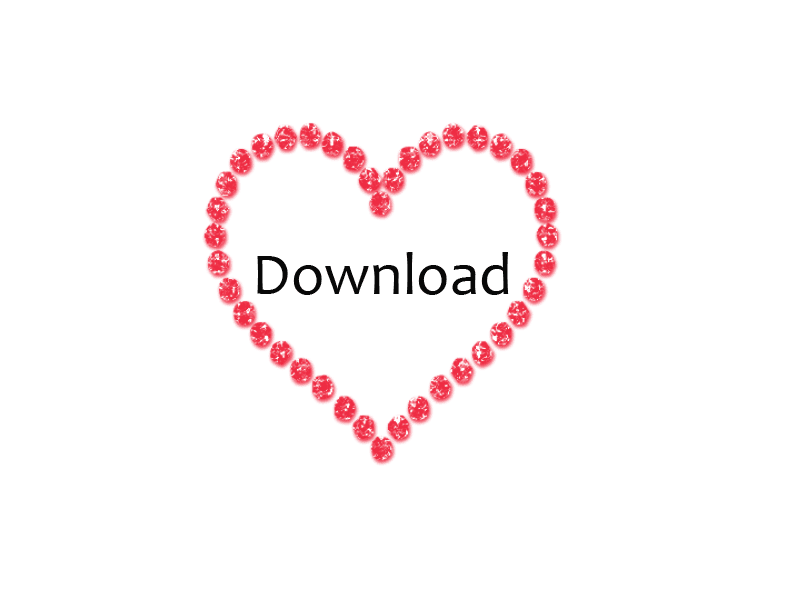 and you can download the set below.